Improve your school inside the classroom and out. The Beacon program provides beauty industry students the opportunity to compete against their peers to win access to invaluable education and networking opportunities. 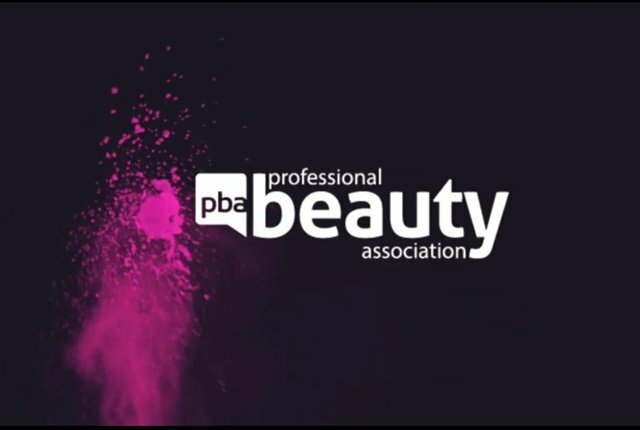 The Professional Beauty Association (PBA) has announced the 2017 Beacon competition 300 top score earners. The Beacon program provides beauty industry students the opportunity to compete against their peers to win access to invaluable education and networking opportunities during PBA Beauty Week, held in Las Vegas, July 8-11. The names of winners can be viewed in PBA’s announcement video here. Click here to view a complete list of 2017 Beacon winners and honorable mentions. The Professional Beauty Association is the largest and most inclusive trade organization representing the beauty industry. To find out more about membership, click here.